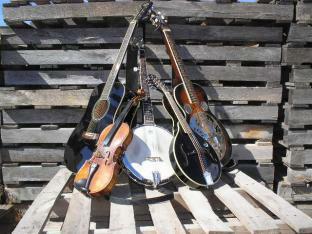 Open bluegrass jam is back for all you fiddlers, pluckers, pickers and grinners. Come join the fun on our lovely garden stage. Got banjo?